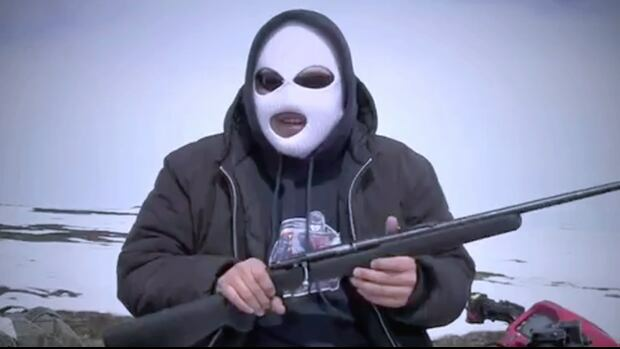 Documentary is made from clips from internet sites including YouTubeA group of Quebec Inuit are trying to stop a controversial documentary from screening at future film festivals after a showing in New York City on Sunday. Of the North by Montreal filmmaker Dominic Gagnon has come under fire for its depiction of Inuit communities. Made of video clips from various websites including YouTube, the film contains scenes of people appearing drunk and wrestling on the floor. To make the film, Gagnon says he drew from around 500 hours of footage of the circumpolar region and stitched it together at his computer in Montreal. A petition to have the film's screening cancelled at the Museum of the Moving Image has garnered closed to 1,200 signatures.Comment: For more on the subject, see The Best Indian Movies.